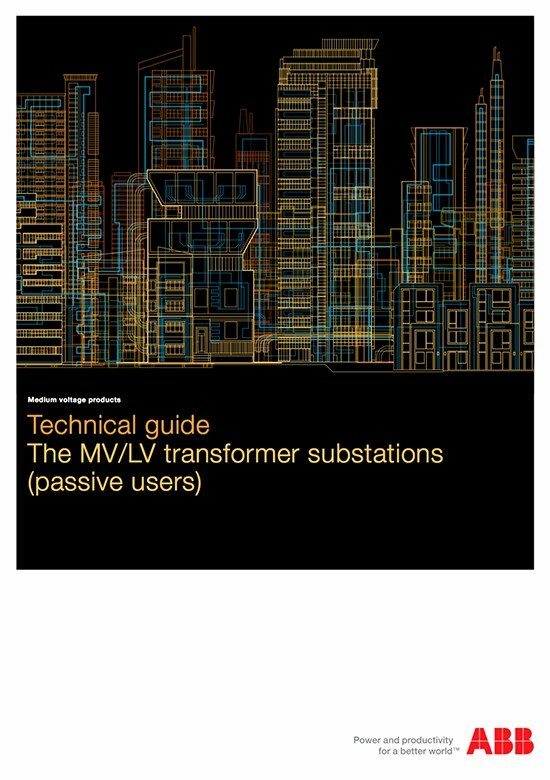 The subject of this Technical Guide is MV/LV transformer substations. In accordance with the reference standard, the discussion will be limited to substations with installed power limited to 2000 kVA or two 1000 kVA MV/LV transformers. The purpose of this guide is to give an overview of the guidelines and requirements specified by current regulations for the design and construction of substations in order to guide the designer and the user to the correct system choices. The document will only touch on a few topics such as the thee sizing of the earthing system and the building aspects, for further details on which you are referred to the specific regulations. Lastly, the document does not deal with issues related to active users, in other words those that produce alternating current electricity with parallel operation (even temporary) with the network. Where the switching devices of the Distributor are installed. 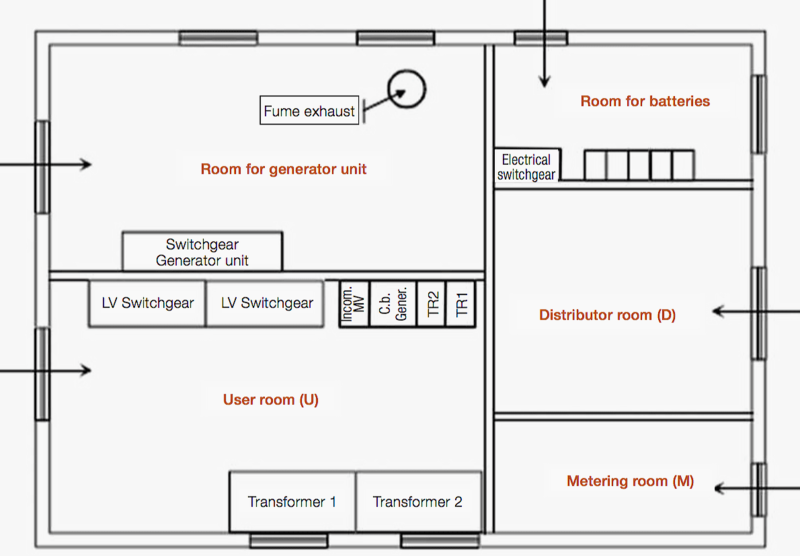 This room must be large enough to allow for possible construction of the incoming-outgoing system that the Distributor is entitled to implement, even at a later stage to satisfy new requirements. The delivery room houses the sampling point that represents the boundary and the connection between the public grid and the user installation. Where the metering equipment is located. Both of these rooms must be accessible from a public road, to allow maintenance by authorized personnel regardless of whether the User is present. 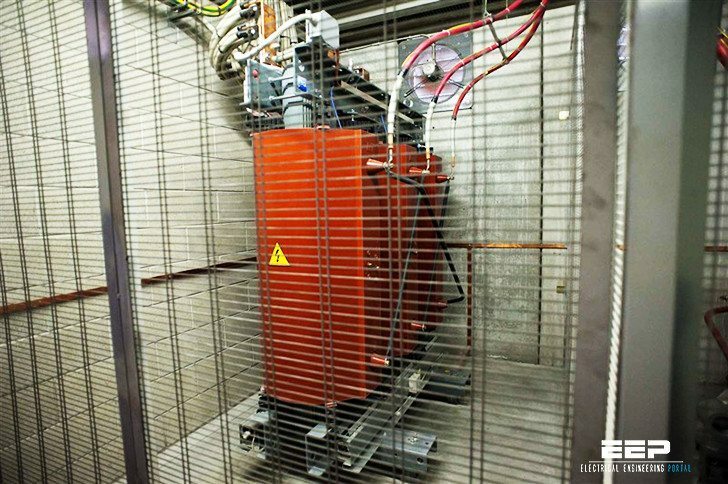 Intended to contain the MV and LV switchgear and protection devices of the User. This room must normally be adjacent to the other two rooms. the tiltle is something , while the contents is something different. I want to know that in 33/11 kv sub-stn.1x2MVA transformer, the out going 11kv feeders are two nos. how much 11/0.433 200 kva distribution transformer are recommended to installed on each feeder. Eect. engineer & A-Class elect. contractor.